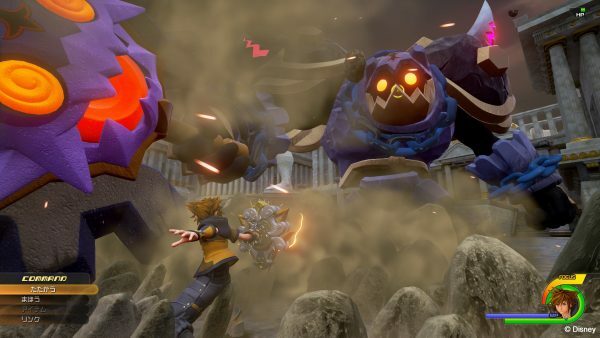 The giant Heartless Sora is fighting is called "Rock Troll." 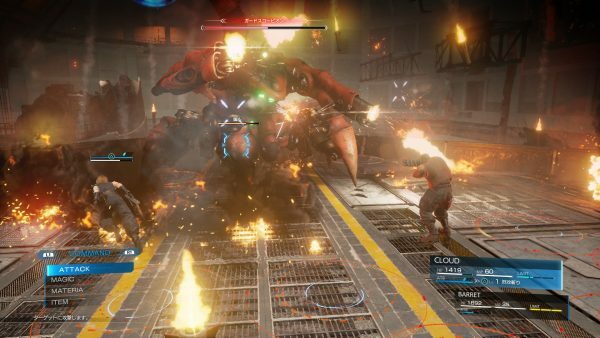 Famitsu published a short interview with Final Fantasy VII Remake and Kingdom Hearts III director Tetsuya Nomura today, who shared a little more information about the new screenshots that we’re unveiled at MAGIC 2017 in Monaco last month. The interview itself was conducted at the event. 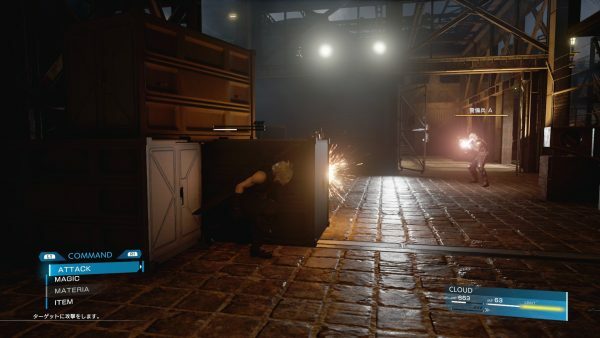 Final Fantasy VII Remake is in development for PlayStation 4. Kingdom Hearts III is in development for PlayStation 4 and Xbox One. Both titles are without a release date.